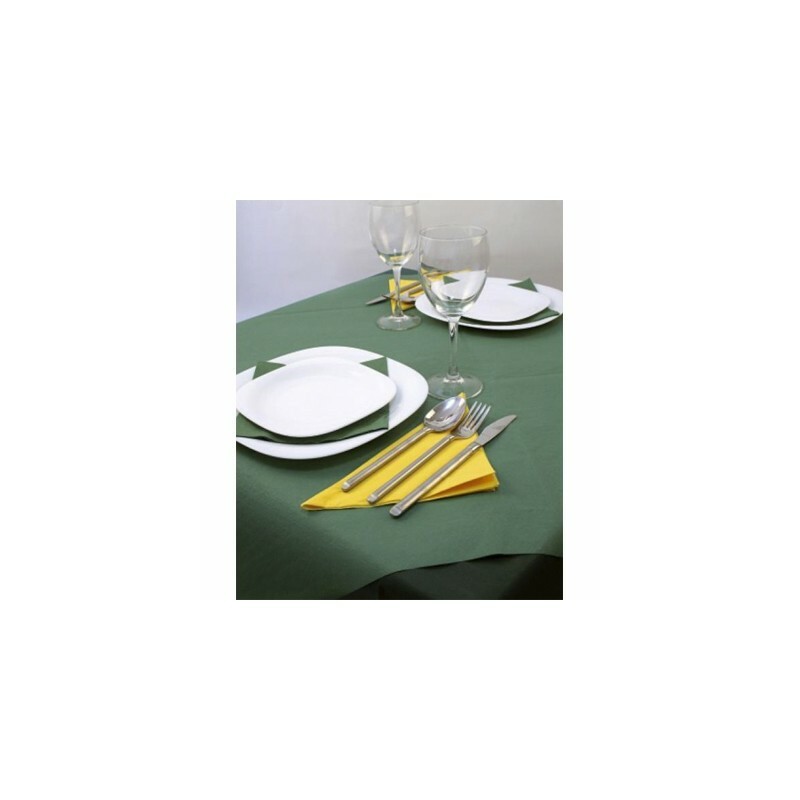 To expand its range aimed at the food and drinks industry, EUROSANEX offers pre-cut cellulose tablecloths, ideal for restaurants, bars, coffee shops, catering services, etc. 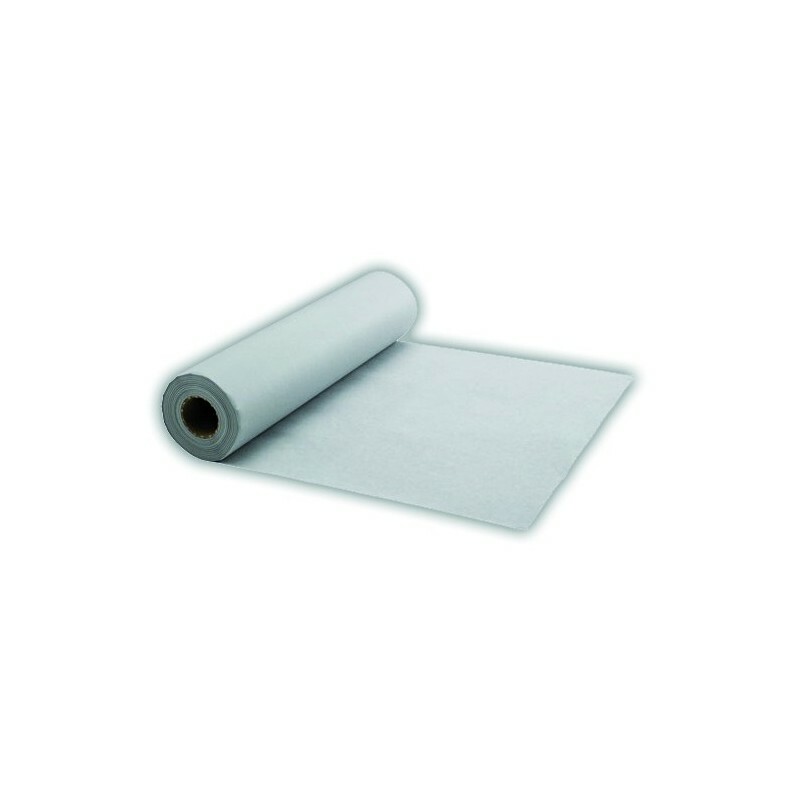 You will find white and coloured pre-cutÂ cellulose tablecloths, with sizes ranging from 30 x 40 centimetres to 1.20 x 1.20 metres. 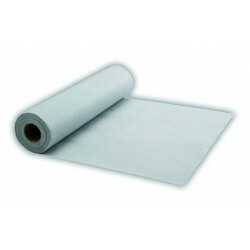 WHITE CELLULOSE tablecloths. 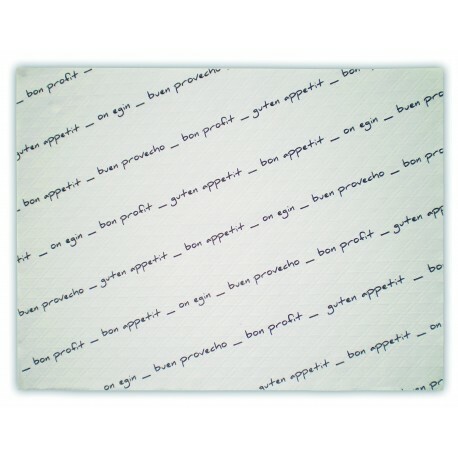 Pre-cut at 30 x 40 centimetres. Boxes of 1,000 units with inscription. 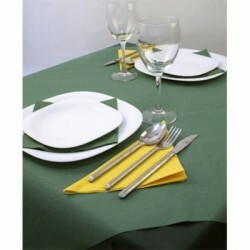 WHITE CELLULOSE tablecloths. Pre-cut at 100 x 100 centimetres. Weight: 37 grams. 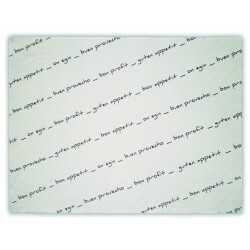 Special embossing. Boxes of 380 or 480 units. WHITE CELLULOSE tablecloths. Pre-cut at 100 x 100 centimetres. Weight: 40 grams. 100% paste, special embossing. Boxes of 400 units. 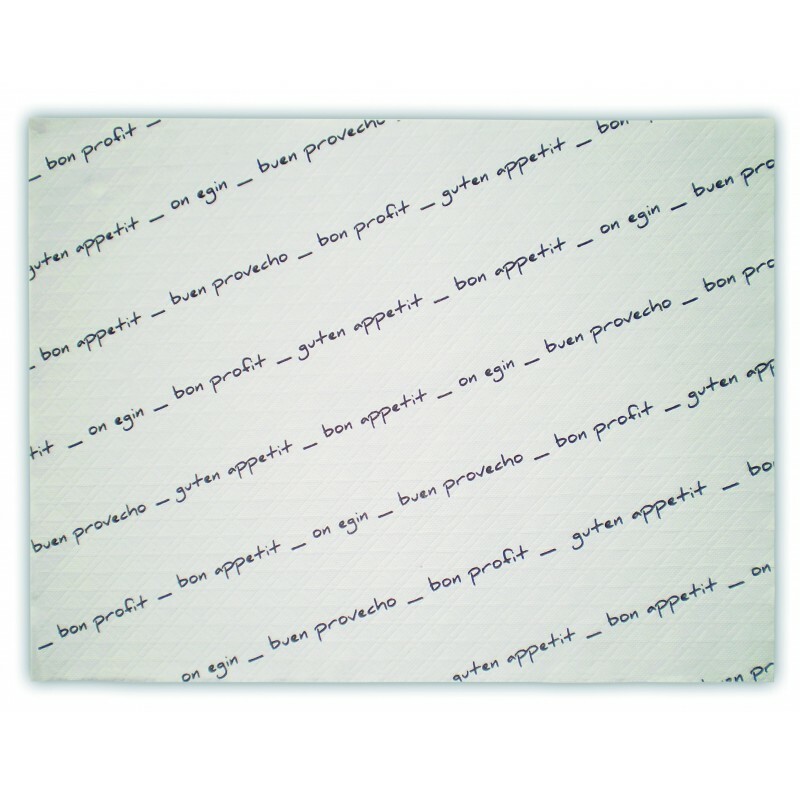 WHITE CELLULOSE tablecloths. Pre-cut at 100 x 100 centimetres. Weight: 50 grams. Special extra embossing. Boxes of 400 units. WHITE CELLULOSE tablecloths. Pre-cut at 120 x 120 centimetres. Weight: 40 grams. Special extra embossing. Boxes of 300 units. 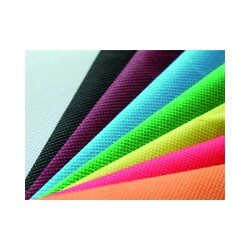 COLOURED CELLULOSE tablecloths. Pre-cut at 30 x 40 centimetres. 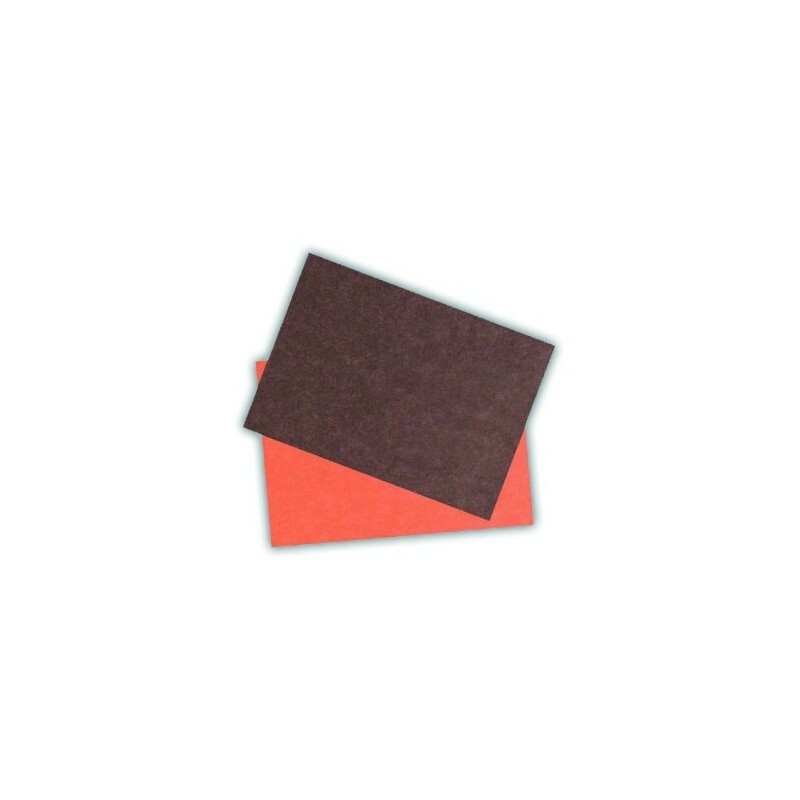 Boxes of 1,000 units, available in different colours and 40 gr/m² grammage. Colours: burgundy, brown, orange, salmon, dark green, and black. 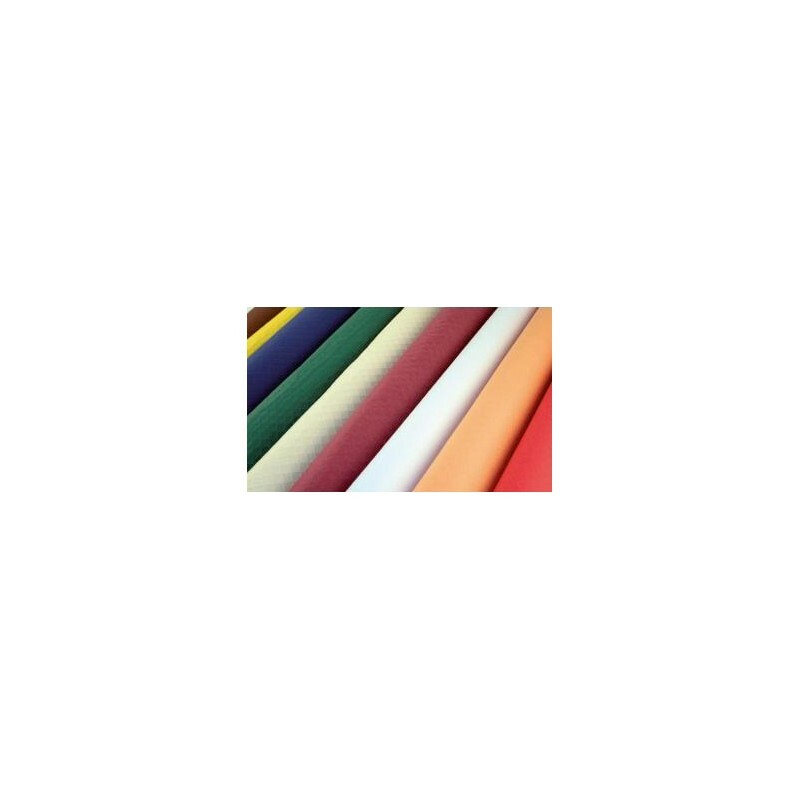 COLOURED CELLULOSE tablecloths. Pre-cut at 1.00 x 1.00 metres. Boxes of 400 units, available in different colours and 40 gr/m² grammage. Colours: dark blue, burgundy, brown, orange, red, salmon and black. 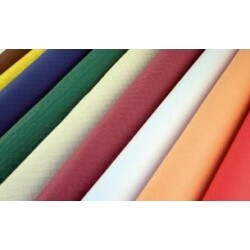 COLOURED CELLULOSE tablecloths. Pre-cut at 1.20 x 1.20 metres. 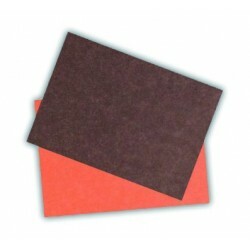 Boxes of 300 units, available in different colours and 40 gr/m² grammage. Colours: dark blue, burgundy, brown, orange, red, salmon, dark green, and black.